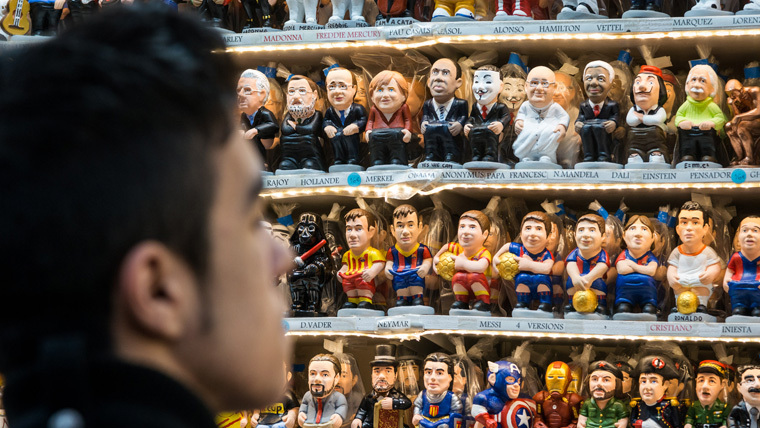 Are you going to visit Barcelona soon and want to immerse yourself in the local culture? Here is a list of the main Catalan customs and traditions for you to enjoy as part of the city. The festival is celebrated in honour of Sant Jordi, patron saint of Catalonia, and revolves around two main themes: culture (represented by the book) and love (symbolised by roses). In this sense, 23 April is considered by the Catalans as the true day of lovers (instead of Valentine’s Day) and also coincides with the International Book Day, which is celebrated this day to coincide with the date when William Shakespeare and Miguel de Cervantes died. 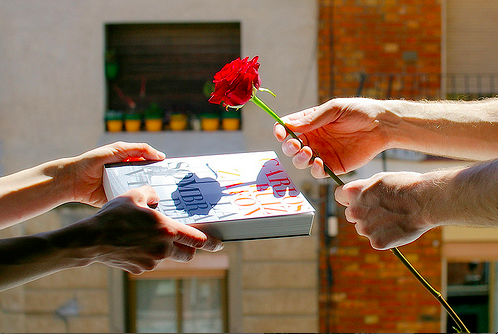 Although the tradition says that in Sant Jordi the boyfriend has to give a rose to his girl and she has to give him a book, nowadays these papers are very diffused and it is usual to give books and roses to boyfriends, girlfriends, husbands, friends, relatives… and, of course, to oneself. Beyond the romantic component, the Day of Sant Jordi is also a day to promote reading and to defend Catalan tradition and culture. 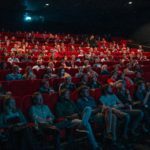 In this sense, during the day a large number of museums, institutions and other spaces held an open house day. In addition, there are castellers (human tower shows) and sardanas (typical dance) in different parts of the city. The castles are impressive castle-shaped human towers with up to ten levels high. 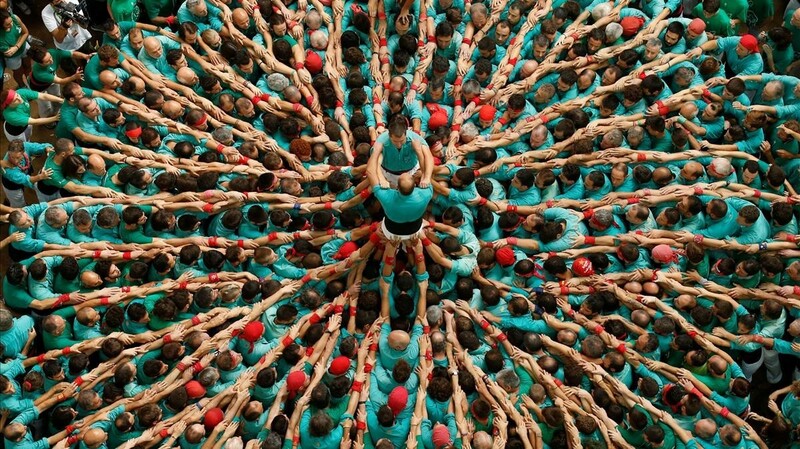 They rise from the ground thanks to the effort and skill of the castellers, groups of men and women of all ages that climb above each other challenging the laws of physics. 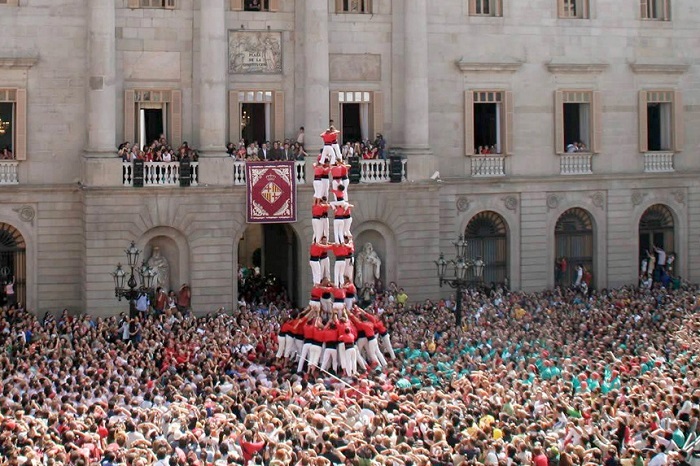 As the tradition says, the top floor is crowned by a child named “enxaneta” (or alevín), who tops the human tower by raising his right arm at the top of the castle. The casteller shows can be enjoyed in almost all the popular festivities held in Barcelona and are declared Intangible Heritage of Humanity by UNESCO. 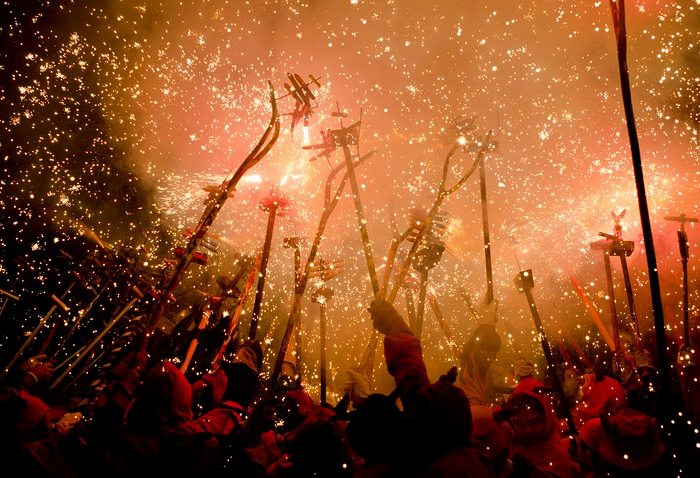 Celebrations involving fire and powder are deeply attached to Catalonia. Among them are the correfocs, shows that include fire, music and dance in which the participants, dressed as devils, dragons and other beasts, parade and dance to the rhythm of the drums while throwing firecrackers and sparklers. In Barcelona it is very common to see them during the festivities of La Mercè and in almost all the neighbourhood festivities. Sardana is the Catalan folk dance by excellence. It is danced in a group, with arms raised and with the participants holding hands forming a circle (which can be divided into several if you add many people) that moves to the sound of music that mark traditional instruments such as the flute and cobla. The typical costume of the sardana is shirt and trousers with colored sash, for men, and a skirt dress at knee level in the case of women. Both wear shoes that allow you to dance well in the agile steps, the typical “Catalan espardenyes” or espadrilles. If you want to see or even to dance sardanas, on weekends “sardanas coplas” are usually held in the Plaça de la Catedral and Plaça de Sant Jaume (where Barcelona City Council and the Palau de la Generalitat are located. 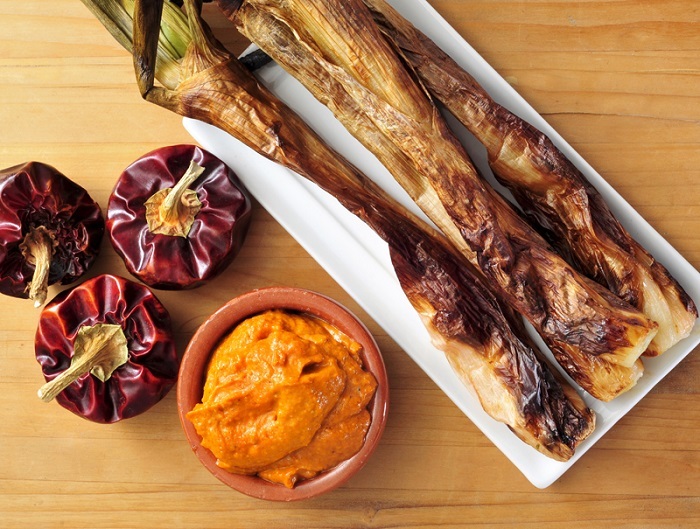 The calçots are a variety of sweet onion that is cultivated in Catalonia in a very special way, covering it several times with soil so that it grows longer and takes on its particular flavor. They are cooked directly in the fire until the outer skin is roasted, remaining soft and tasty inside. They are usually spread in “romescu” (a special sauce made with tomato, pepper, almonds, garlic and olive oil) and are ideal to be served with grilled meats. 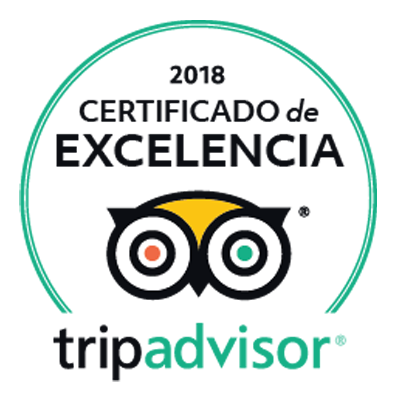 You can taste them in one of the best Catalan food restaurants in Barcelona or take part in a popular calçotada, celebrations in which people of all ages meet in places or in the streets of the city to enjoy this icon of local gastronomy. Although in English-speaking countries the Halloween holiday is usually celebrated on 31 October, in Catalonia the most popular autumn festival is La Castanyada. During this festivity it is common to taste roasted chestnuts, moniatos, candied fruit and panellets, sweets that are made with a dough made with sugar, raw minced almonds, egg and potato or moniate. During La Castanyada there are many shops and stalls throughout the city where you can find all these delicacies. 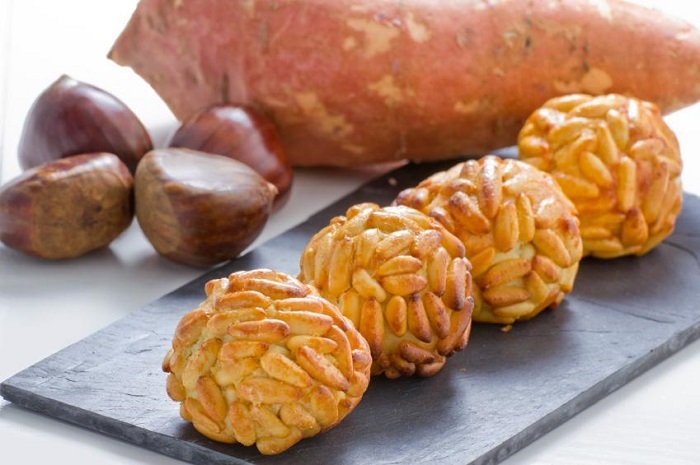 But if you’re up for it and want to try cooking them yourself, here you can find the recipe for preparing the panellets. 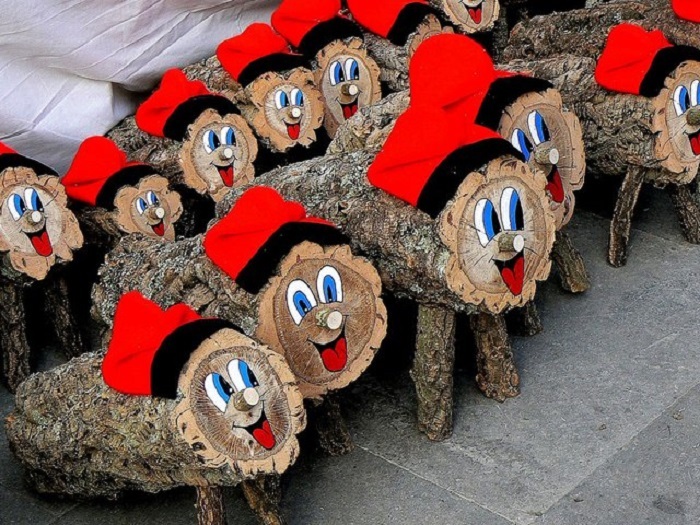 During Christmas there is practically no town in Catalonia without a Christmas market. In Barcelona the oldest and most emblematic is La Fira de Santa Llúcia, located in front of the spectacular Gothic cathedral of the city. In its more than 300 stalls you can find everything from Christmas trees and plants to zambombas, handicrafts and the traditional caganers. 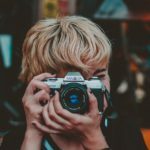 For its part, the Sagrada Familia Christmas Fair has a hundred stalls to go to in search of the perfect adornment, with the iconic temple of Gaudí as the perfect backdrop. Every year, on the day of the Cristina del Corpus tradition,”l’ ou com balla” is performed in Barcelona and in several towns of Catalonia. 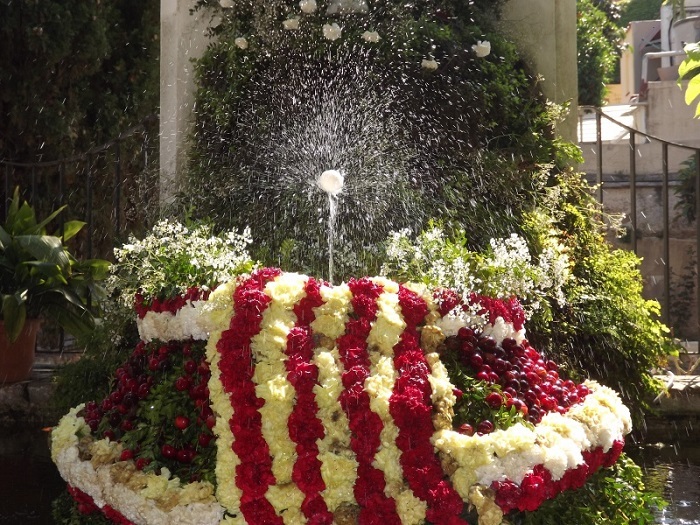 A charming tradition that literally consists of having an egg dancing on the water that springs up from the fountains in the gardens, courtyards and cloisters of the churches, which are decorated for the occasion with beautiful floral arrangements. These are just some of the Catalan traditions you can get to know and enjoy in Barcelona, but there are many more. 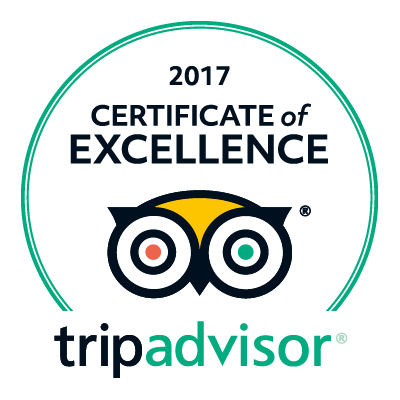 If you need more information or would like us to answer any questions, please don’t hesitate to ask the hotel staff!